A hot summer day….a delicious can of ice cold diet pop! Satisfying and great for the waistline right? It seems you couldn’t be more wrong. 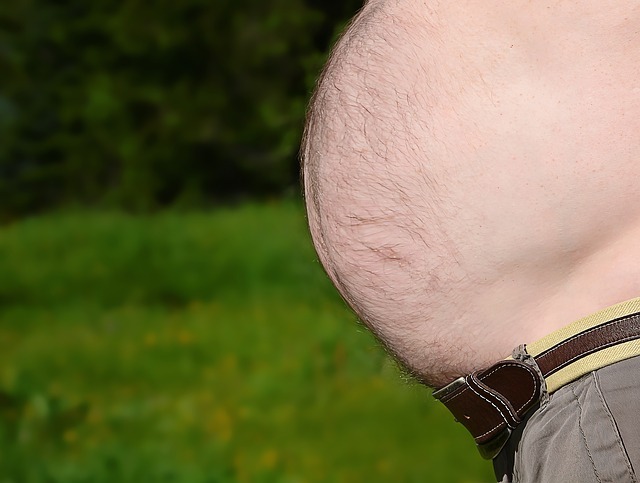 Those answers ended up being the tell tale predictor of abdominal-fat gain, even after the researchers adjusted for factors like diabetes, smoking and levels of physical activity. People who didn’t drink diet soda gained about 0.8 in. 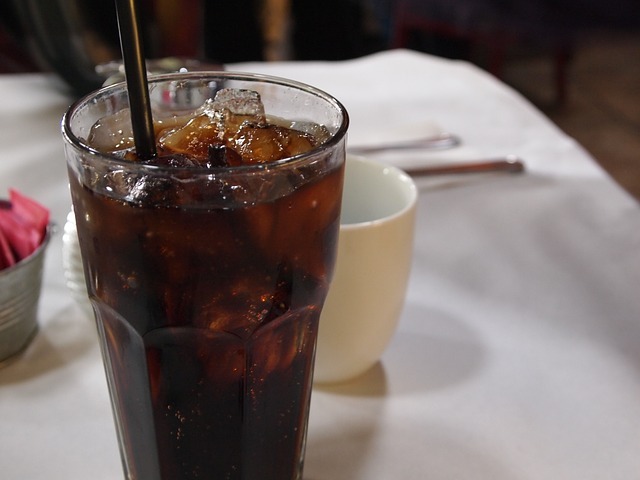 around their waists over the study period, but people who drank diet soda daily gained 3.2 in. Those who fell in the middle — occasional drinkers of diet soda — gained about 1.8 in. YIKES. And let’s not forget that it is belly fat that is the WORST. This is called visceral fat and is associated with increased cardiovascular disease, inflammation and Type 2 diabetes. So what is the deal here?!! Sugar-free sodas contain substances that sweeten up soda at 200-600 times the sweetness of sugar. Regular sugar has caloric consequences too but it triggers a feeling of feeling full. Your body is used to knowing that a sweet taste means you are taking in energy in the form of calories that, if you don’t burn them off, is going to convert to fat. Artificial sweeteners, however, confuse our bodies and weaken the link in our brains between sweetness and calories. Medical experts say that can lead to weight gain and cravings for sweeter and sweeter treats. Here’s something else. A recent study in mice showed that artificial sweeteners actually changed the gut bacteria of mice in ways that made them vulnerable to insulin resistance and glucose intolerance — both of which can lead to weight gain. And other mice research suggests that artificial sweeteners are associated with a drop in the appetite-regulating hormone leptin. Leptin is the hormone that inhibits hunger. The Calorie Control Council, an association that represents the reduced-calorie food and beverage industry — including alternative sweeteners — disagreed with the study’s findings saying the use of low-calorie sweeteners in weight management has been shown to be beneficial and although it can be controversial how you approach obesity in older folks, diet modifications can be a successful weight management tool. Researchers in the current study however, hold fast that diet sodas do not seem to be doing anyone any favours… especially those who are already fat. When they think they’re doing something good by drinking artificially sweetened beverages, it’s actually totally counterproductive. What do You Think? Is diet soda helping you maintain your weight goals?